I have been a bit behind and apologize for the delay in responding. I thank you for the nomination and am touched. But I am sorry that I do not qualify for the award. I have more than 200 followers. Again, thank you for your support! 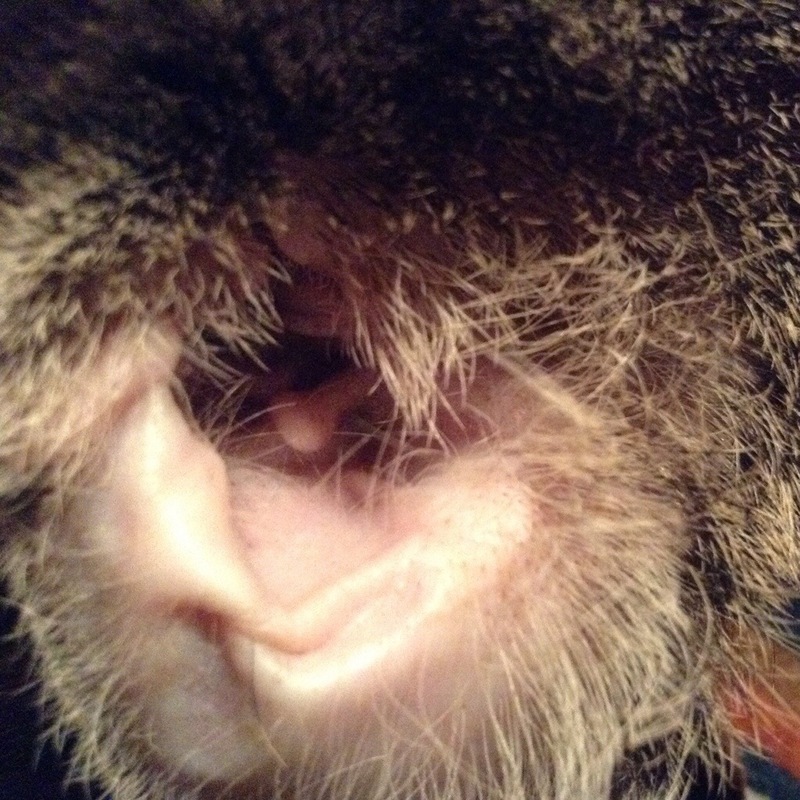 Surprisingly, Serengetti’s ear was clean, up until a month ago, he had ear mites. Your first photo is, indeed, inside! I’m glad you showed a couple of more photos otherwise who’d have known what the it was? Thank goodness for cats! Always inspiration for these photo challenges. I snapped “Inside”while he was napping. 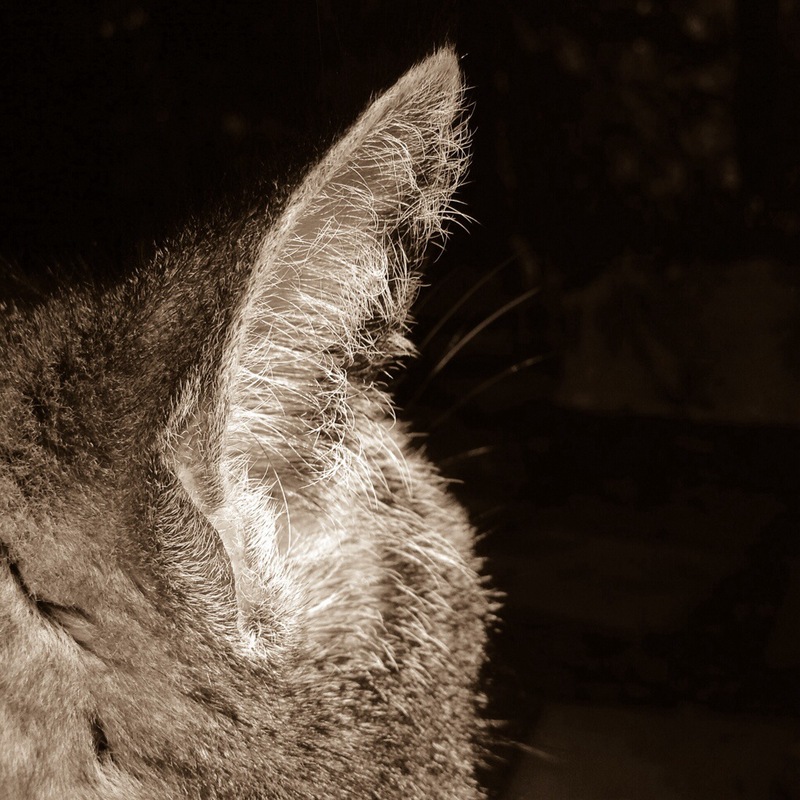 “Outside” was more difficult, because like your cat, he would not stay still. Last shot, he was asleep even though his eyes were open. Thanks for stopping by and leaving a comment. Enjoy your week! We’ve had sunny temps of 76 degrees. No outside fun for me, till the inside fun is finished. Ah, love your take on this….very funny! I just could not come up with anything else inside. Happy you enjoyed it! Serengetti is my muse, so I fall back on him a lot. We sometimes get cabin fever up herein the mountains.